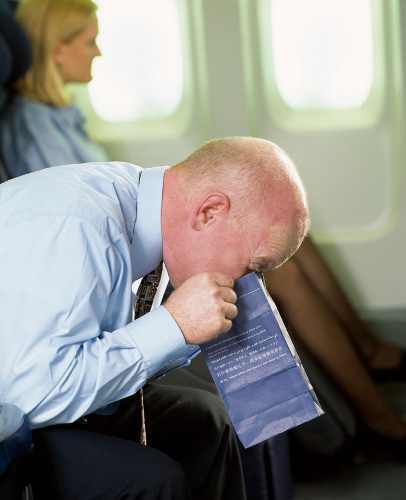 The pool of vomit, which hit the headlines yesterday after an apology from Ryanair was made to a passenger who had to sit beside it from London to Dublin, has hit back claiming it was no fun for him either on the return flight having to endure a journey with an Omagh man. The vomit has vowed to fly EasyJet in future and may even consider purchasing First Class tickets in order to avoid the nightmare journey he experienced. Ryanair have yet to comment on the latest complaints but the vomit is hoping for a refund of sorts. Meanwhile, a Moy taxi man maintains the person who produced the vomit initially should have been made to sit in it as is his policy for any journeys over 5 miles.